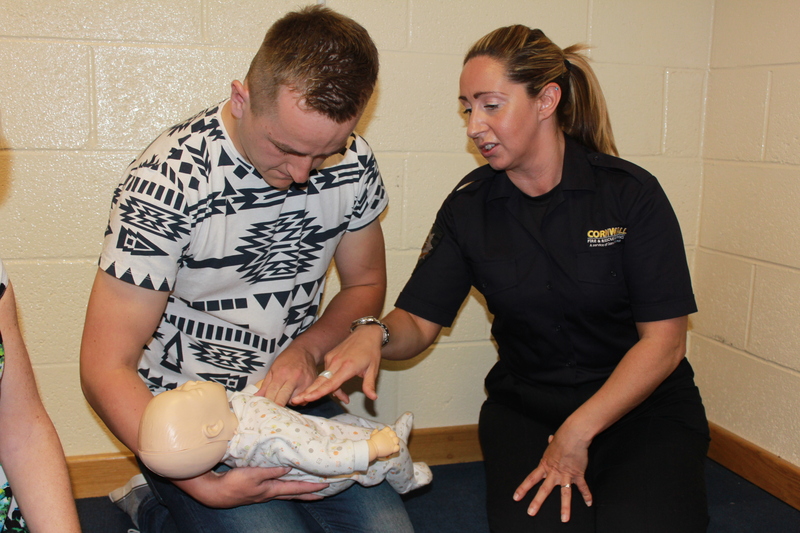 This course has been designed for those who have responsibility for children, in a non-professional capacity, and would like to gain a basic understanding of emergency first aid. This course is priced at £35 per person. All information covered is compliant with UK and European Resuscitation and First Aid Guidelines 2015. This course has been designed to give parents and carers the confidence to deal with first aid situations that commonly occur with children, as well as the confidence to administer CPR if the need arises. This session is hands-on and participants will be able to practice various techniques discussed.